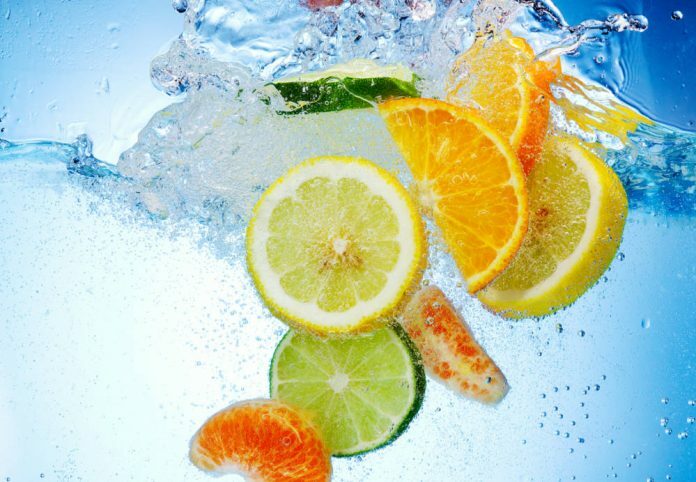 Food processes or Archer Daniels Midland Company (ADM) is boosting its flavour portfolio with the acquisition of Florida Chemical Company (FCC) and its citrus-based flavours and fragrances. Vince Macciocchi, President of ADM’s Nutrition business unit, said the acquisition will place them in a “leadership position for citrus flavours”. “Citrus is one of the fastest-growing flavour categories, and the single most important taste profile for beverages, and no one in North America does citrus better than Florida Chemical Company,” he said. Founded in 1942, FCC has provided customers with premium citrus ingredients for more than three quarters of a century. Based in Winter Haven, Florida, the company produces a wide range of high-value citrus flavour ingredients, specialty terpenes and formulated products primarily for the flavour, fragrance and consumer products markets. ADM said the company’s citrus offering are ideally suited for the growing consumer demand for natural, clean label and reduced sugar foods and beverages. “With the acquisition of WILD in 2014, ADM began the journey to become the world’s leading nutrition company,” Macciocchi said. “Starting with the foundation of a leading global flavour company and our specialty ingredients portfolio, we’ve vastly expanded our capabilities with additions like the savoury flavours of Eatem Foods, the plant proteins from Harvest Innovations, probiotics from Biopolis and Protexin, and Rodelle’s premium vanilla ingredients. The deal needs to secure regulatory approval but, if successful, is slated to close in the first quarter of 2019.